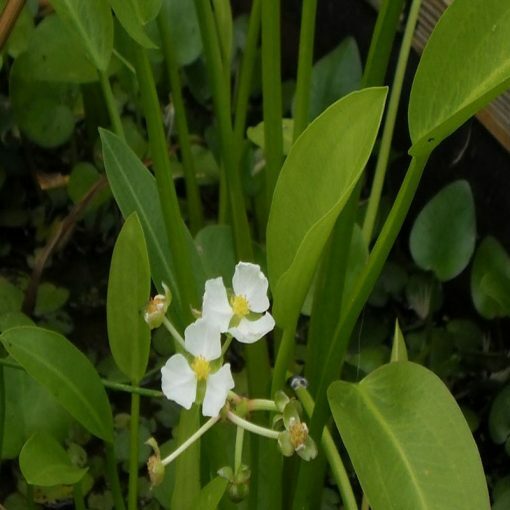 The unique Lance-Leafed Arrowhead foliage is narrower than other arrowhead pond plants. The underwater leaves resemble Vallisneria. It will get white flowers on it that are similiar to other Arrowhead pond plants. 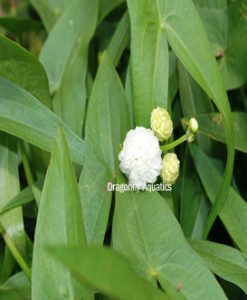 Lance Leafed Arrowhead is a good choice for your water garden and will bloom throughout the summer. Please note, this plant is restricted in some states. please select the state you are shipping to. Therefore, we will substitute with similar plants that are permitted in your state. This plant is not restricted in your state. We have added it to your shopping cart. The collection has been added to your shopping cart. Unfortunately this plant is restricted in your state. Here are a few recommended alternatives.